‘I was only sixteen when I bought an electric guitar and joined a band. A year later, I formed an all-girl band called the Marine Girls and played gigs, and signed to an indie label, and started releasing records. 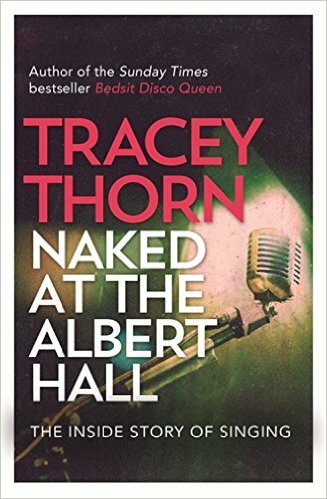 From post-punk teen-band rivalry in suburban Hertfordshire to international chart-topping success via a shared bedsit in Hull, three decades of touring and making music, and collaborations with Paul Weller, Massive Attack and dance legend Todd Terry – this is the funny, perceptive and candid true story of how Tracey Thorn grew up and tried to be a pop star. I feel like I’ve grown up with Tracey Thorn. Her first solo album and the early EBTG recordings were pretty much the soundtrack to my late school and university years. As a result I found this memoir absolutely fascinating. Genuinely frank and funny it is a really easy read and offers real insight into the music business. Comparisons with any northern playwright, writer and diarist are very wide of the mark though (no matter what Caitlin Moran says). Part memoir, part wide-ranging exploration of the art, mechanics and spellbinding power of singing, Naked at the Albert Hall takes in Dusty Springfield, Dennis Potter and George Eliot; Auto-tune, the microphone and stage presence; The Streets and The X Factor. 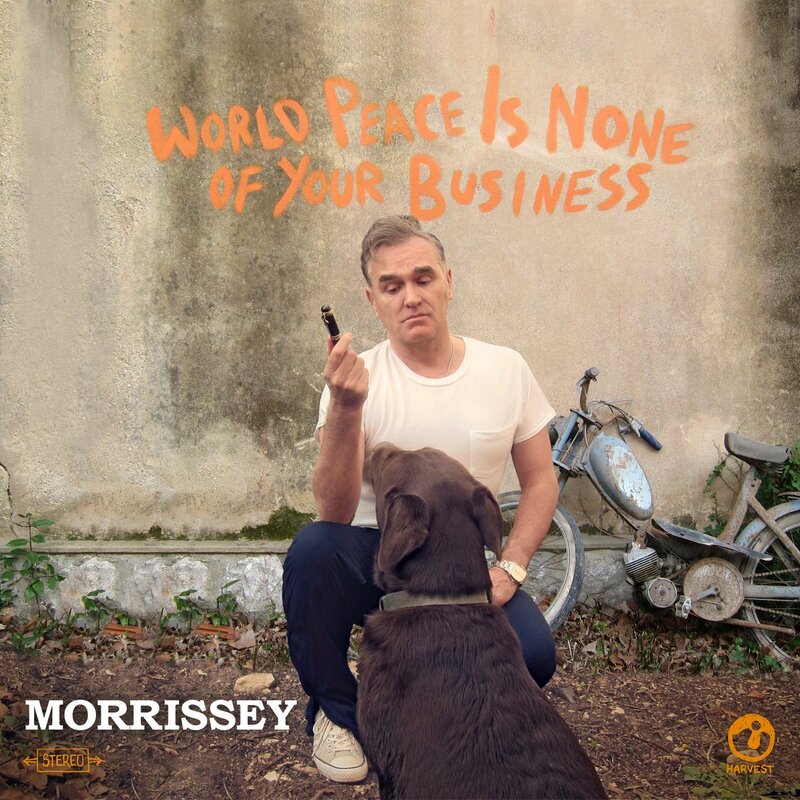 Including interviews with fellow artists such as Alison Moyet, Romy Madley-Croft and Green Gartside of Scritti Politti, and portraits of singers in fiction as well as Tracey’s real-life experiences, it offers a unique, witty and sharply observed insider’s perspective on the exhilarating joy and occasional heartache of singing. 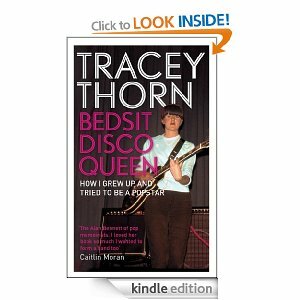 A natural sequel to Bedsit Disco Queen in this book Tracey Thorn covers the realities of being a singer together with lots of insights into the music industry. Full of rich anecdotes and frank commentary as well as observations from her peers, Thorn does a great job in covering singing in a fresh and entertaining way. 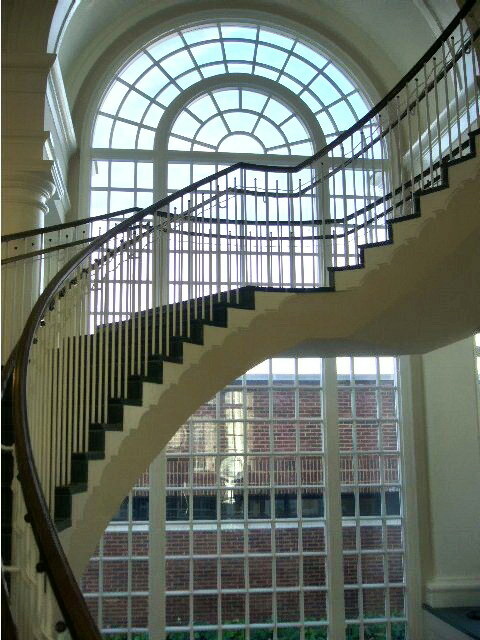 University + Staircase = ?? OK, classic pushy parent, bit exaggerated for effect (and indeed supported by boyfriend in next verse), disappointed by exam results, prompts daughter’s suicide. Pretty standard Morrissey fayre. But what I don’t get is if the girl was sitting her A levels or had not achieved the required results, what was she doing in the university? The full lyrics, which don’t help matters much, are available here. So, what is going on here? What is she doing at the university? She received an offer from a university (with a staircase) and went on a UCAS visit day but, knowing she wasn’t going to get three As, decided to end it all. Knowing her exam performance wasn’t going to deliver three As she decided to go to the nearest university to find a staircase to ensure her father and boyfriend would get the message. She didn’t get three As but did get a place via clearing at another university. But one that did have a staircase. She decided late in the day to end it all. Her “sweet daddy” in fact worked in a university (let’s just assume all universities have a staircase from now on) and she was visiting him when they had a discussion about her A levels and it ended badly. The A grades in question are in fact university exam grades rather than A levels although not many places use letter grades these days and the consequences of not getting three As in one set of exams would probably be less significant. I’m sure there are other explanations. But I’m still confused.